North West Region Short Course Championship 3rd -4th November Manchester. Wigan BEST Future Stars Meet 16th -18th November Wigan Life Centre. 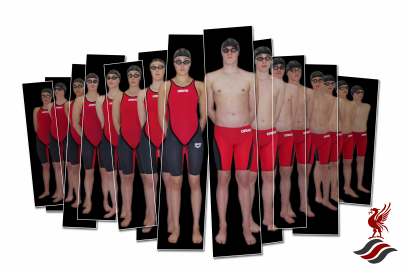 Short Course Nationals - Sheffield - 14th - 16th December.